There is a love-hate relationship with today's infestation of shared electric scooters. The love is created by this new mode of public transportation giving riders a dose of convenience and fun, while giving cities a solution to their traffic, tourism, and environmental issues. The hate stems from the scooter's byproducts. As riders ignore the rules, scooters are driven and parked improperly, jeopardizing safety and leaving cities littered with scooters. 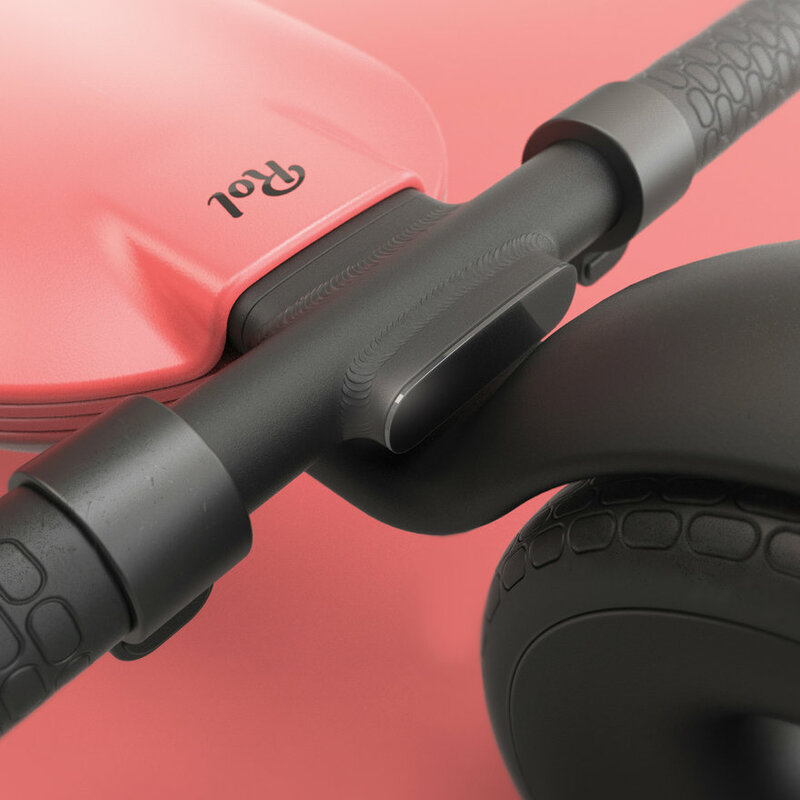 As we looked to improve today's shared electric scooter, our challenge was to design a scooter that rose above its sea of competitors. 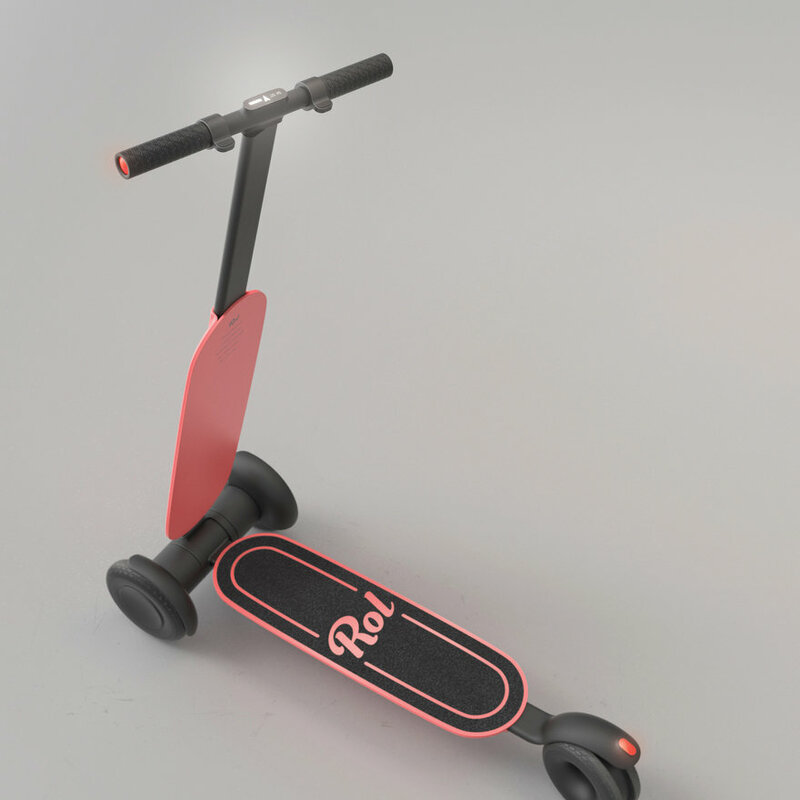 To stand out above the rest, we had to design a scooter that is more desirable. 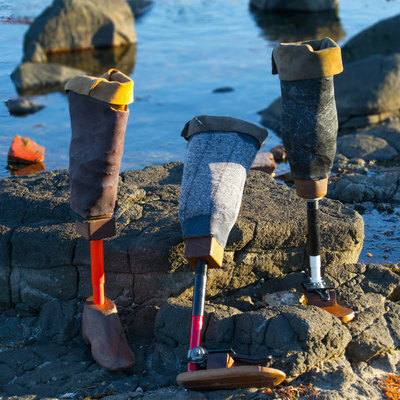 This desire was created by discovering and satisfying rider's unmet needs to deliver an exceptional user experience. 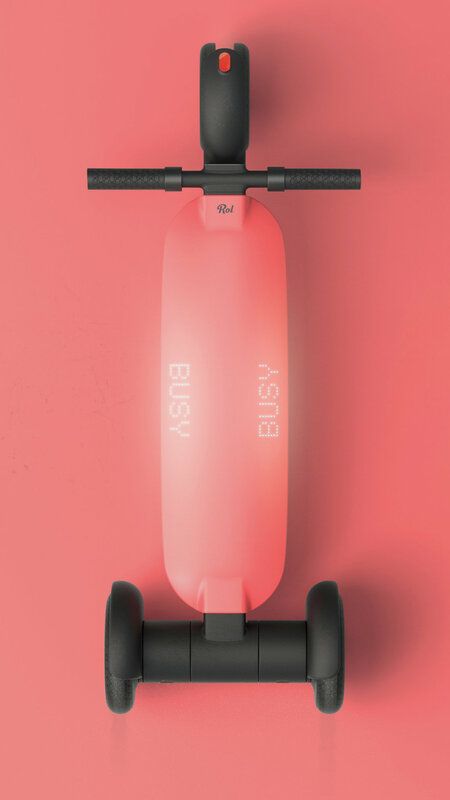 We also saw the opportunity to leverage the scooter's aesthetic to elevate and differentiate itself from its surrounding competitors. 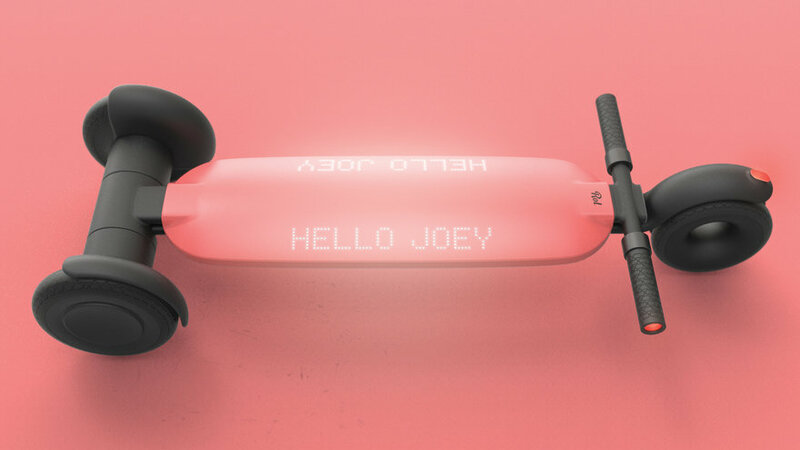 We set out to design a scooter that draws in the passerby and then connects with riders on an emotional level. Today's scooter requires an infrastructure dependent on a very manual process. Behind-the-scenes teams must be on the ground to charge and relocate scooters each night. Meanwhile, walking to hunt down a scooter and then parking it in an orderly manner is the rider's responsibility. 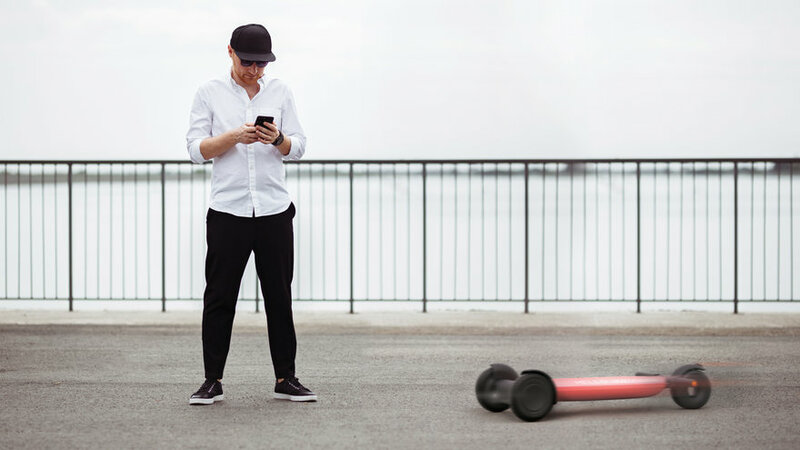 We suggest that the next scooter ecosystem be an automated one. 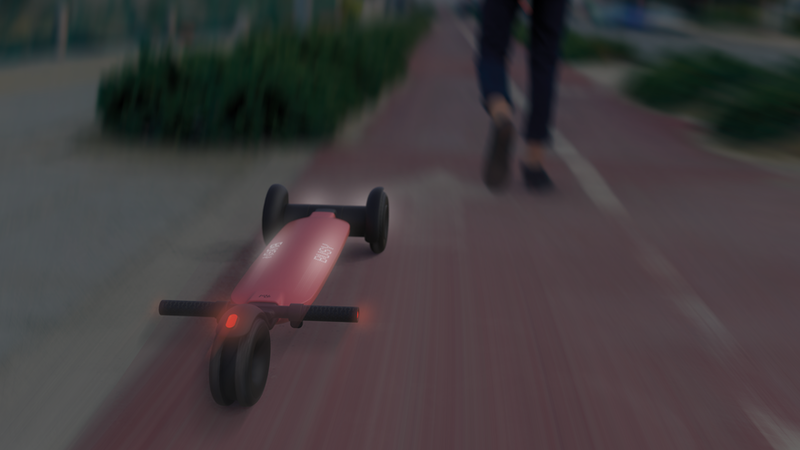 Our solution is an autonomous scooter that takes care of the back-end process on its own. 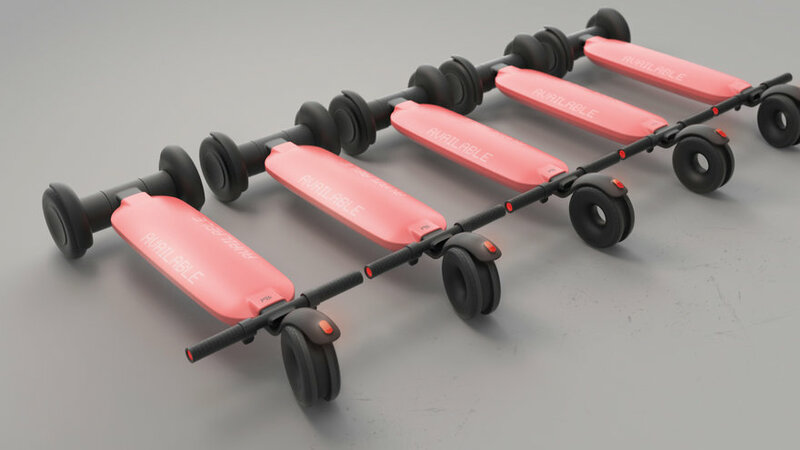 With the ability to drive itself, the Rol scooter will pick up its rider, park itself in an orderly manner, relocate itself to an area with high demand, and also drive to recharge its own battery when getting low. 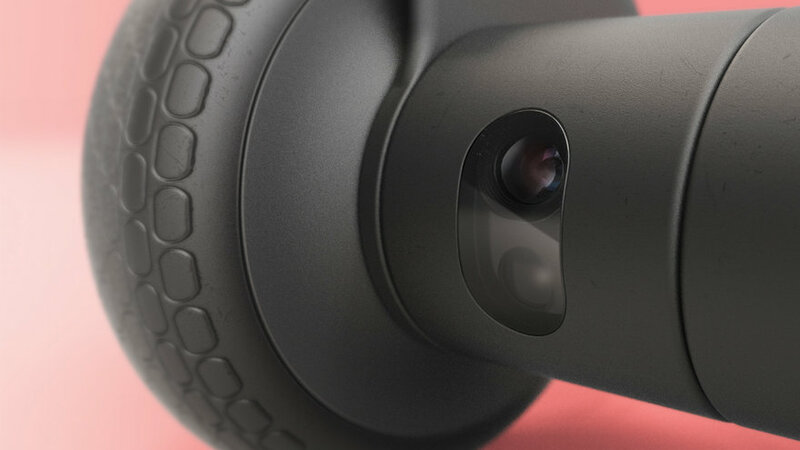 Having the ability to remotely hail a Rol Scooter with the press of a button, users are now able to rely on Rol as a convenient way to commute and sightsee. 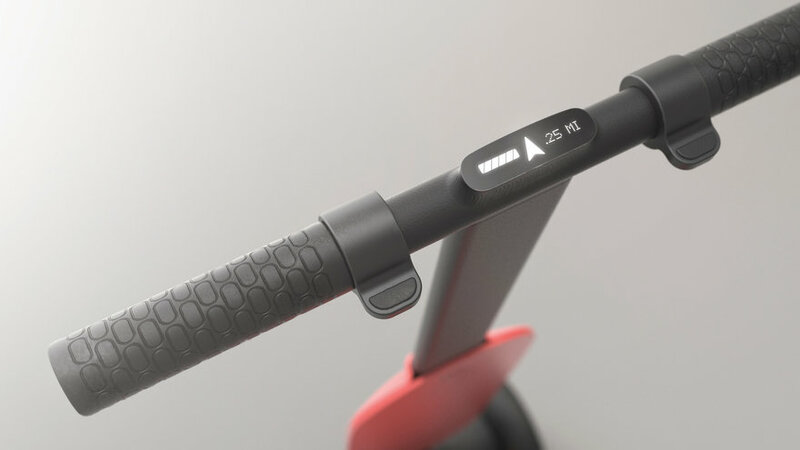 By automating logistical operations, the Rol Scooter is self-sufficient and no longer reliant upon both charging teams and rider cooperation to keep city streets tidy. 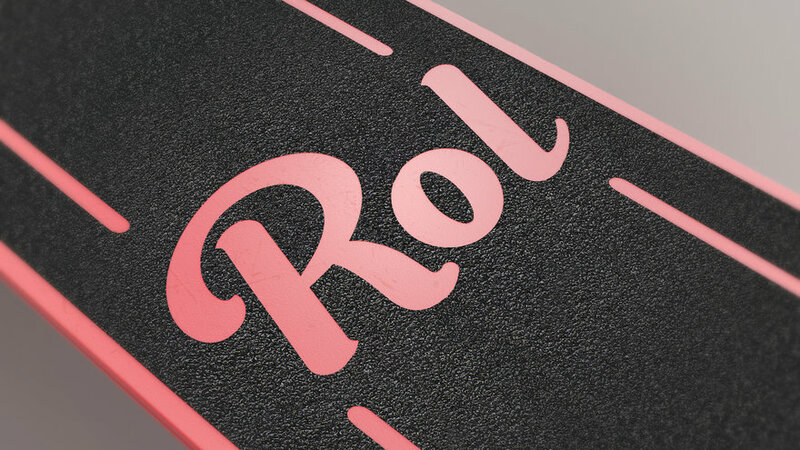 Rol delivers an excellent experience for both riders and cities, driving both demand and profit. The ammount of attention being placed on this form for transport seems disprportionate when compared to actual need and use. 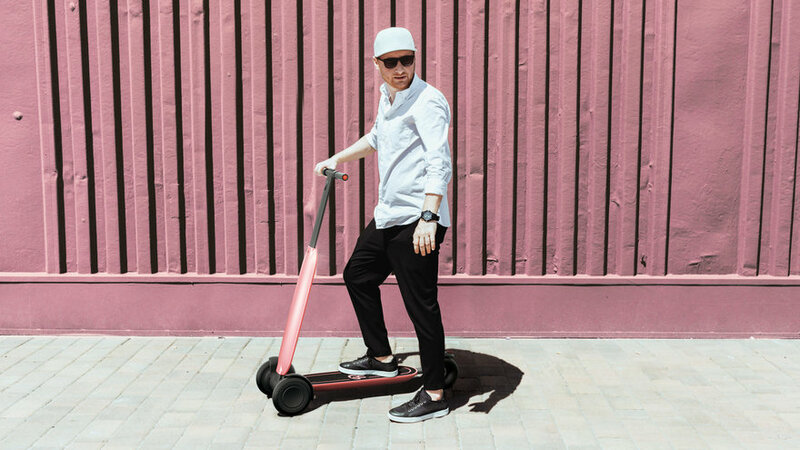 If you are already able-bodied enough to hold your balance and stand up on an electronic scooter then you are better off walking for short hop trips or cycling for longer journeys. The electronic scooters seen in my city of Copenhagen are used by mainly younger people and tourists. We have the infrastructure already in place (bicycle lanes and proper riding rules) but many cities that really need these rely on people being able to ride on pavements or in amongst traffic. 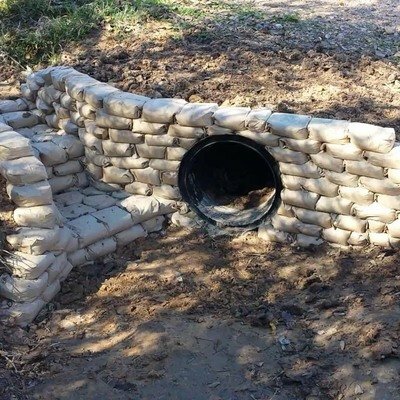 This specific design is indeed smart because it can tidy itself away, but isn't the real problem that technology like this moves much faster than cities abilities to implement the necessary infrastructure? 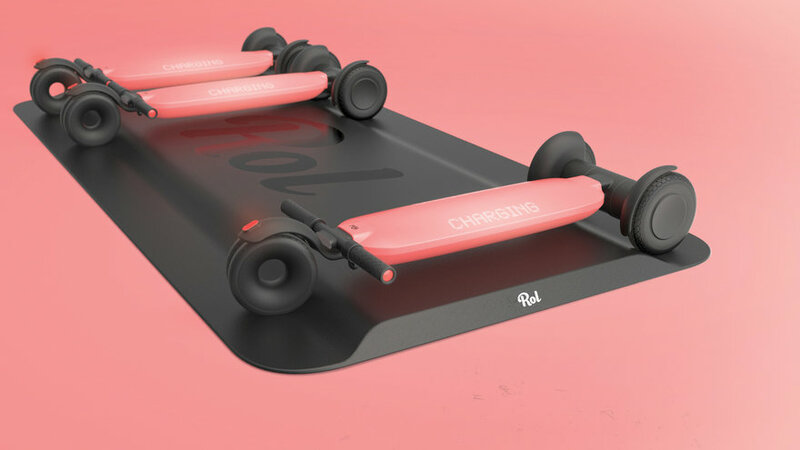 So the idea, in order to improve safety, is to have folded pink skateboards autonomously wandering in the middle of pedestrians (or even traffic) looking for a charging base or a new customer ? Haha, I can't wait to see that !!! Seriously guys, is that the only kind of progress that technology inspires you ?